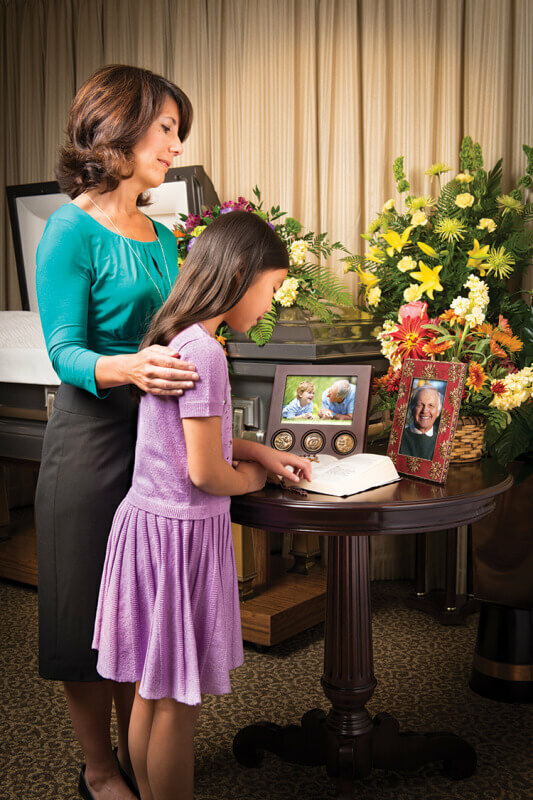 We strive to create a meaningful tribute to celebrate the life of your loved one. 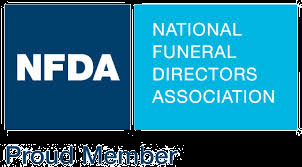 We can provide highly personalized funerals, Below are some things we have done in the past. 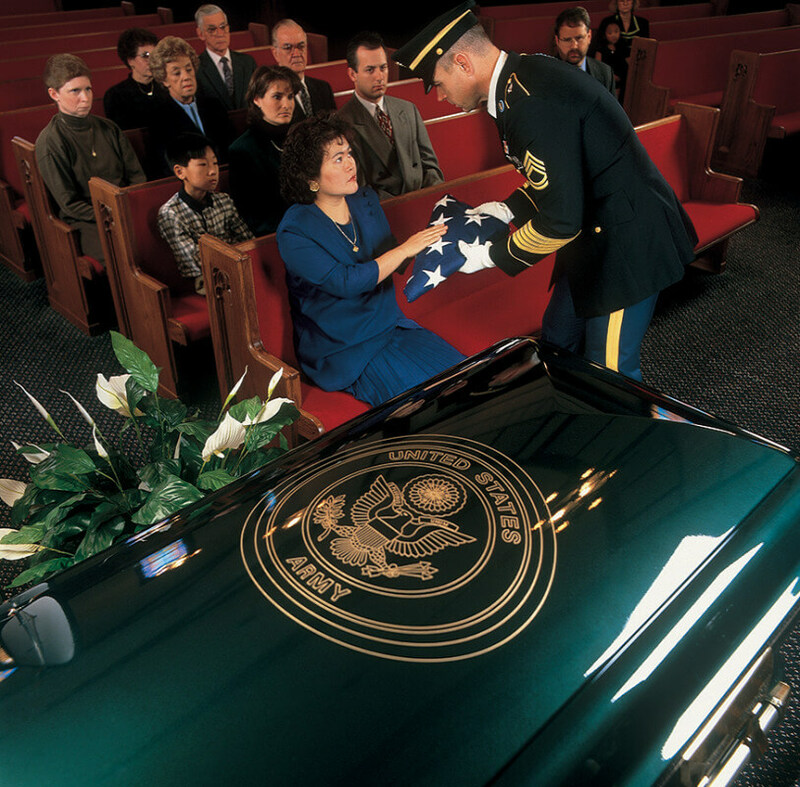 Custom painted caskets with your favorite tractor colors, sport teams, or school colors. We have conducted a farmer's funeral in his own barn and transported the casket on his hay wagon to the cemetery. We have driven the hearse thru the barnyard one last time on the way to the cemetery. We have created a Memory Table. Your classic car or motorcycle can be parked in front of the funeral home. 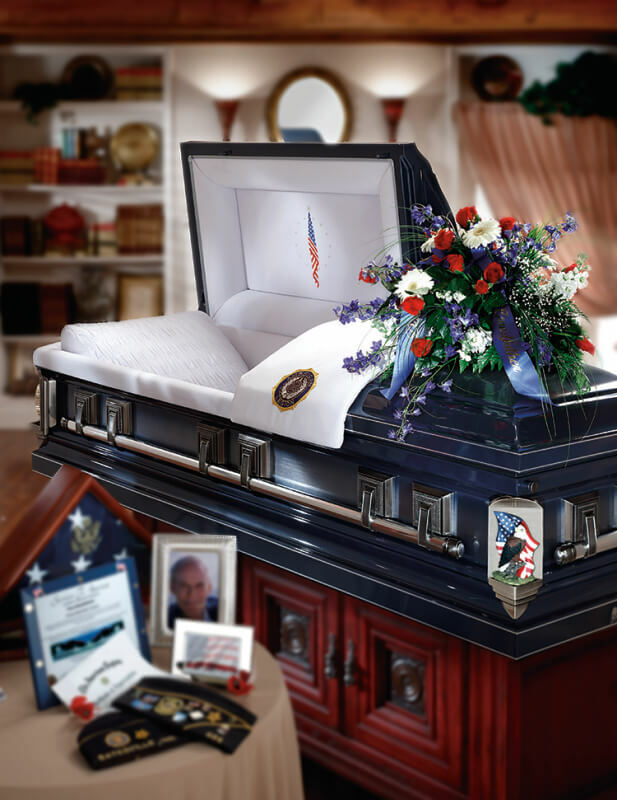 Full size and miniature cremation urns are available, or you can make your own. Your pet is welcome to visit. Let us know your idea and we will help you make it happen.